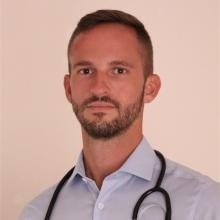 I was blessed to find Dr. Blasco while on vacation in Ibiza. 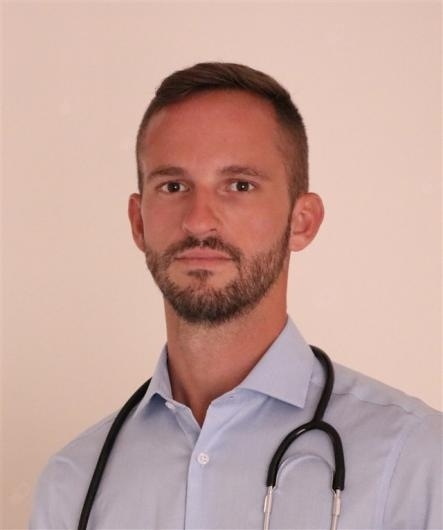 Not only Dr. Blasco is extremely fluent in English (something that shouldn't be given for granted on the Island) but he shows passion and an extensive knowledge of his field of practice. I had non-stop headaches that started back in my home country and thanks to Dr. Blasco, who carefully took all into consideration, I was able to get rid of my terrible pain. He even suggested some special exercises and moves that I now keep doing as soon as I feel the first signs of discomfort. Thank you Dr. Blasco.